For a long time I never used sunscreen because I did not think I needed it seeing that I have darker skin and even when I tried a few, they just left my face sticky/tacky with a faint blue haze/white cast a la Avatar style and that was not cool at all. So, I stopped using it however I started reading more about the benefits of using a sunscreen and I thought I may as well give it a try again. 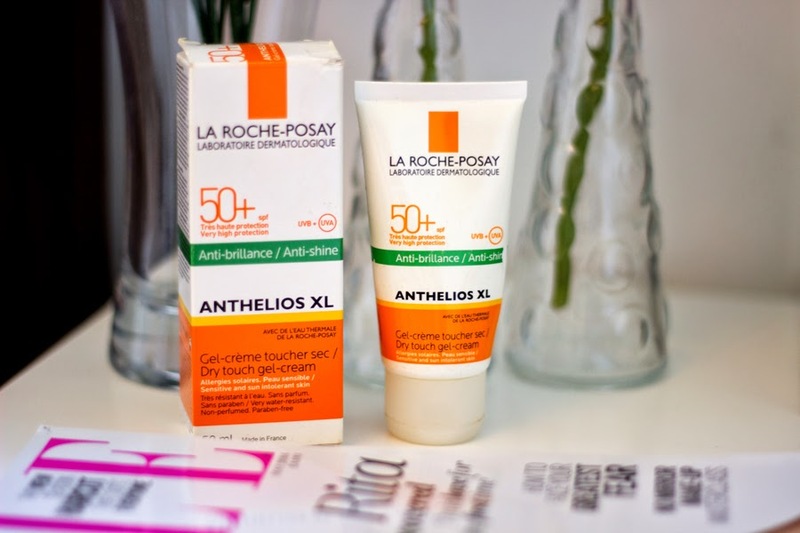 After reading a few reviews, I settled for La Roche Posay’s Anthelios XL Dry Touch Cream (longest name in the world). I tried it out in Boots and I was pleasantly surprised to find that it was not tacky and absorbed really quickly without any blue/whitish haze and I was sold. The truth is I really don’t mind getting darker because my tanned/brownish complexion looks more flattering when it is darker than when it is paler. What I really mind is my spots/blemishes/hyper pigmentation getting darker which has been the case in the past when I was not using sunscreen. They were so dark (no thanks to the sun rays) that I opted for foundations almost two shades darker than my actual skin tone but thank goodness those days are far behind me as using a sunscreen alongside other good skincare products and a healthy lifestyle has helped improve the appearance of these dark spots. I currently only use sunscreen for my face and I don’t use any for my body for now because 1) I am lazy and I rarely even use a moisturiser for my body how much more sunscreen (don’t judge me) and 2) My body is always covered and I work in an office for the most part. It just works for me and I am not advocating that it is the best way to go about things. 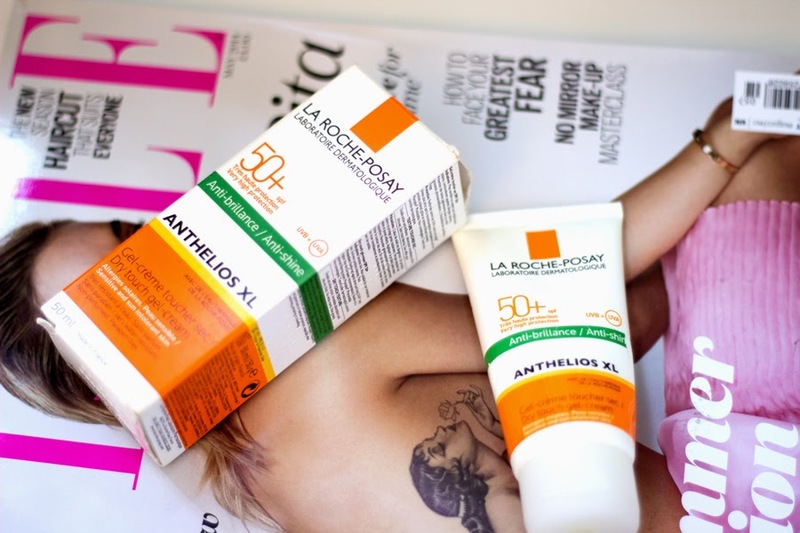 I believe using a sunscreen on my face has helped me achieve a clearer complexion and reduced the appearance of my dark spots and it has prevented new blemishes from getting darker with the sun rays and for this, La Roche Posay’s Anthelios XL SPF 50 has been a brilliant sunscreen to start off with. I won’t ramble too much about this because you all know how much I love French Skincare brands because they look so clean and simple. The Anthelios XL comes in a tube form which houses 50ml of product and it may sound small but this baby has lasted me since May and it is still going strong as I only need a little for my face. I am quite pleased it comes in a tube because it is easy to use and dispense. Its compact packaging makes it ideal for travelling or just popping into my bag. 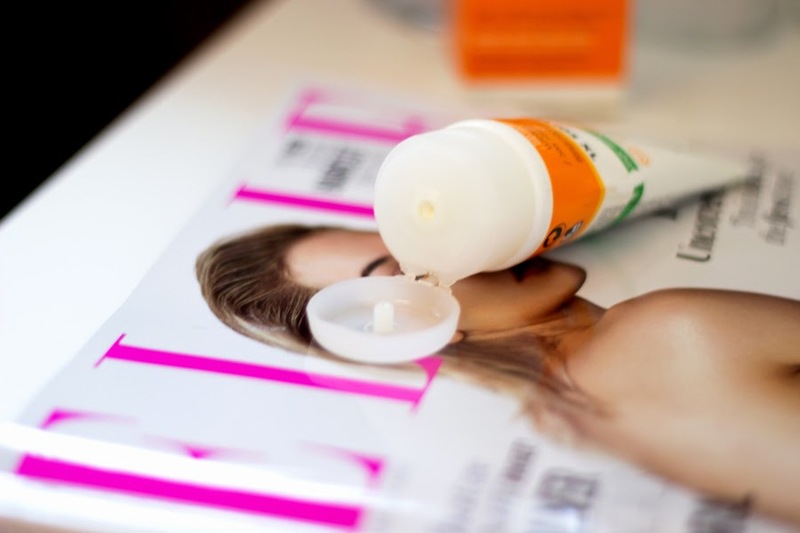 It contains SPF 50 which is broad spectrum i.e. protects the skin from UVA/UVB rays. As always, you need to still wear protective clothing like hats/sunglasses to protect your skin maximally if you burn easily and also reapply your sunscreen although I don’t ever reapply on my face though!! 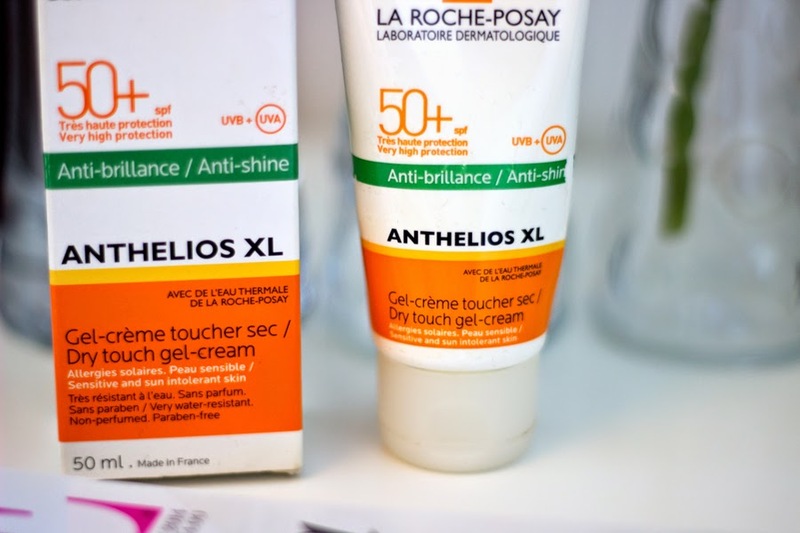 La Roche Posay describes the Anthelios XL Sunscreen as a Dry Touch Gel/Cream and it really lives up to the claim. It applies like a moisturiser and it gets absorbed into the skin really fast which is a big plus and best of all, it does not leave any blue/white cast on my face. Once it is absorbed, your skin may feel a little drier than normal but I always use a primer before my foundation so it goes on smoother. If you have dry skin, I would suggest opting for the non-dry touch formula. I think it’s called Ultra Light or something in that line; I hear it’s really good. 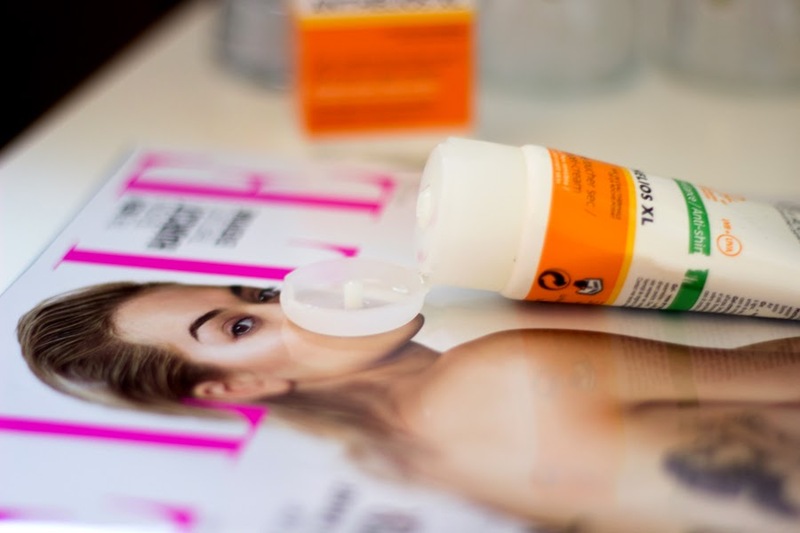 At first I was a little confused as to what the best stage of my skincare routine was to pop in the sunscreen but I have since realised that it all depends on what I am doing that day. Generally, I apply my serum, moisturiser and then sunscreen. If I am wearing foundation, I use a primer and then apply the rest of my makeup. I have enjoyed using it this way and I am aware some people may incorporate it at other stages of their skincare but this way works really well for me. 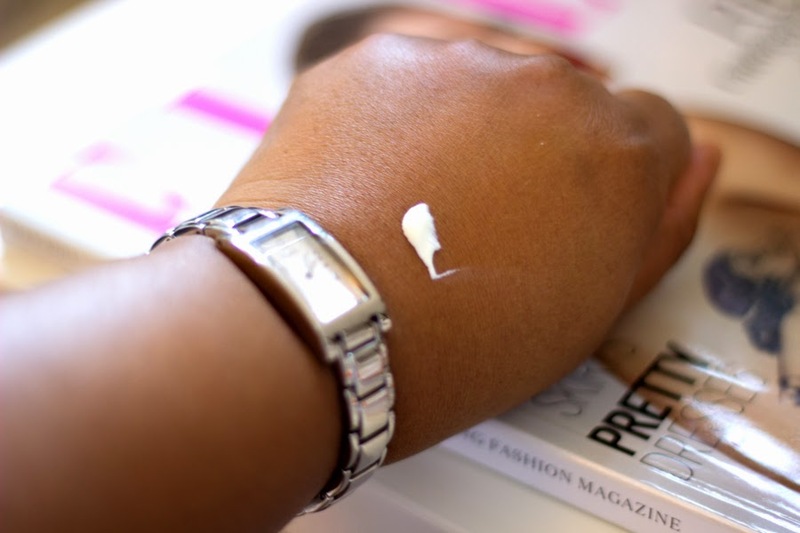 I use only a small amount, say a 5p size and dot it around my face and massage it in. That’s really all and as I mentioned earlier, it just sinks in well within seconds and I can go about doing other stuff. I have been more than impressed using this and I really wonder why I omitted it from my skincare routine for so long. I guess I was satisfied with seeing SPF on my makeup/moisturiser but what I did not realise is that the amount of sunscreen in makeup is really marginal and can never deliver the full benefits of using a separate sunscreen. My complexion is much more even and my dark blemishes appear less dark. 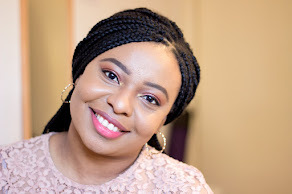 When I went to Nigeria in May, this was the first skincare product I packed in my beauty bag and I used it every single day and for the first time, I actually did not get tanned/darker which usually happens every time I am on holiday. As mentioned earlier, I don’t mind being tanned or darker, I only mind having an uneven complexion and my blemishes getting darker. I also find that using this in tropical weather was really soothing and it did not give me that slippery feel and it did not interfere with my foundation/makeup. It also has anti-shine effects so it helps keep my face matte which is brilliant especially for my oily-combo skin. None comes to mind except the cost as it stands it is not the cheapest sunscreen out there but then again, it is mid range and it delivers really good results compared to the cheaper sunscreens out in the market. I definitely need to try that, I really like the packaging as well!